Kill Shot – Games for Android 2018 – Free download. Kill Shot – Aim, shoot, fire and pay real money. 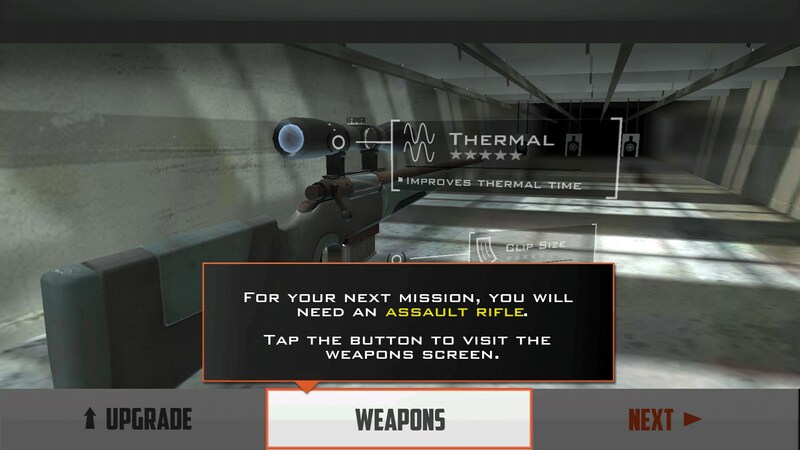 Kill shot for Android is a shooting game where you control your gun to attain high accuracy head shots and kills. There is a lot of guns to collect, different attachments for your gun, and many ways for the game to snaggle away your money, if you are so inclined. The best part of the game is the actual shooting. It feels very fair and satisfying. There are a couple of different things you need to do before shooting, and this makes it feel more realistic than most games. 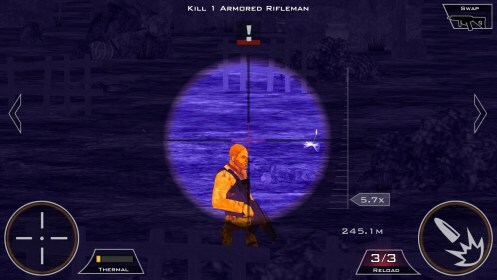 First you need to aim like in conventional games, then you push the bottom button for the scope. Moving around is very easy and accomplished with swiping, and once you are in the scope you move around similarly. When you want to zoom in on your scope, there's a tab that you can control as well. 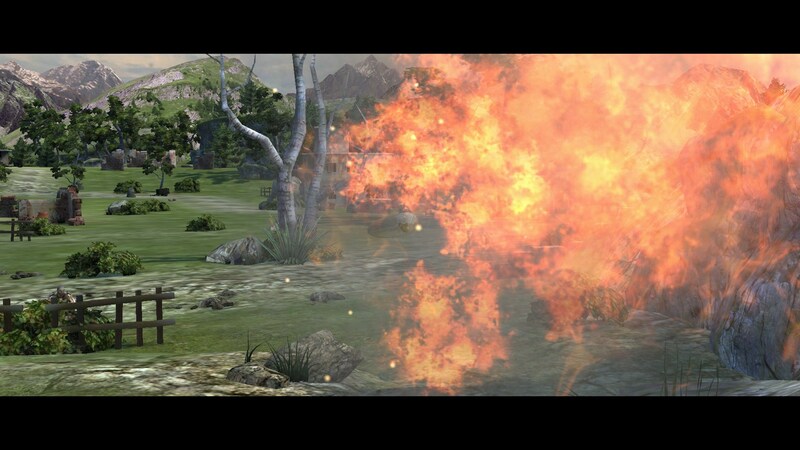 I like that the game makes so many actions involved in just shooting. 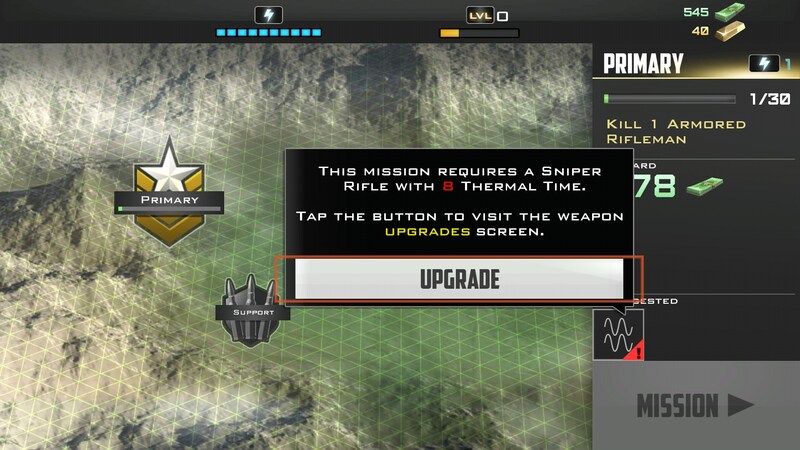 For a game that simply revolves around shooting, it gives you more things to do. 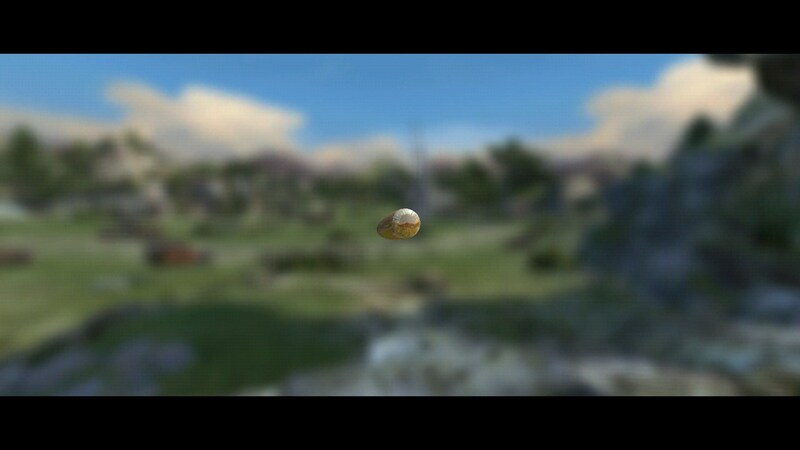 When you land a head shot, a small cinematic plays that shows your bullet in slow motion accelerating towards your target and then piercing through them. It’s a cool graphic and a nice touch to the otherwise standard game mechanics of shooting enemies. 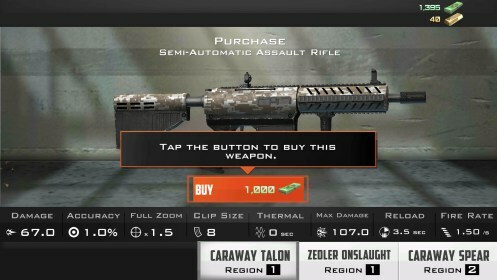 While the gun play in this game is fun, the real game revolves around buying weapons and attachments. The game is designed so you need new guns and it’s not afraid to advertise to you while you are playing the game. There was package that popped up for me for 4.50, with guns and other things to buy that was a limited time deal. I had barely just begun playing the game and understanding everything, so the deal left a bad taste in my mouth. Kill shot for Android is a free to play game first, and a gun game second. The whole gun economy relies on grinding or paying to access the guns. 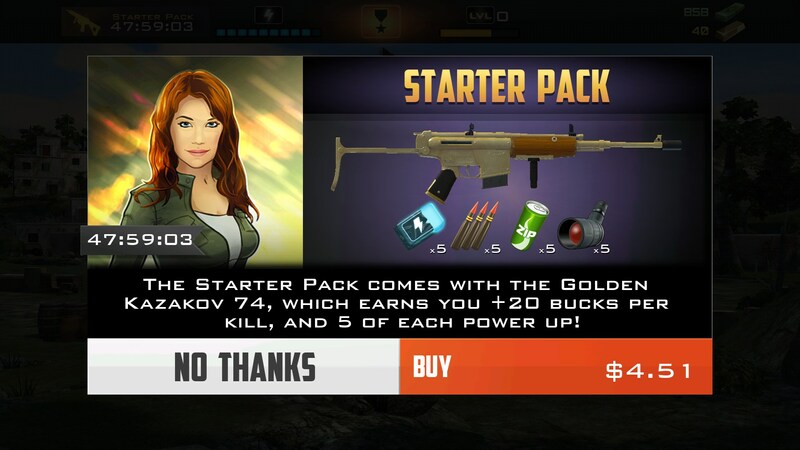 The game makes it easier to purchase guns, and very grindy to pay for them in the game. With that said, the gun play and the graphics are solid enough for a try but I doubt purchasing guns or anything in the game would really add more value to the game experience.